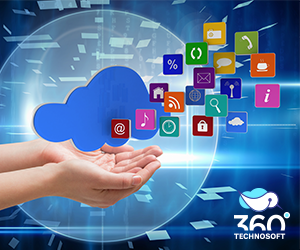 The marketing of mobiles and smart phones is booming with android, windows and Ios operating systems and applications. There is a war going on between these giants and they are fighting their fight vigorously. Every now and then, they are identifying some or the other weaknesses of one another in order to give cut throat competition to their rivals. 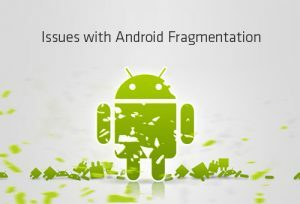 One of such issue related to android operating system is – issue of android fragmentation. Google’s android is revolutionary concept for mobile market all over the world. With the help of this concept, Google have gone way ahead of their competitors leaving behind a questioning report on issue of android fragmentation. Fragmentation for Android has been a much discussed topic in recent years as Google continues to roll out newer versions of their mobile OS and quite often leaving existing mobile device owners behind with no upgrade path. Now let’s have some insight on what is android fragmentation? Android fragmentation is the problem of a Mobile Application not being able to run on many different types of devices with different screen sizes and hardware specifications without specific code or support. This poses a major problem for businesses looking to have a mobile application developed because this increases the likelihood that their application will not function as expected across many different devices. Android fragmentation is seen in almost every type of mobiles. 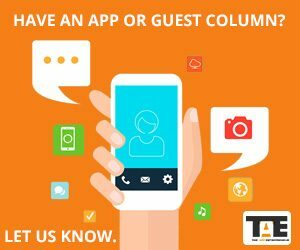 The ones who are new to the business of mobile application are invariably unaware about this issue and they do not spend appropriate budget towards testing such fragmentation issue. • Keep the base code in generalized form – means code base must be in very simple form. For example, you wouldn’t want to write code to take advantage of a feature that only Samsung offers. This would also include the use of generalized “helper” libraries which assist in detecting whether these features or not exist and run your application accordingly. • You must be specific on what device to target- mobile application you develop should be targeted to particular group or class of mobiles. Android fragmentation is a huge issue because developers have to check their work on dozens of devices. It’s a problem because it means that Android applications may not run properly across all Android devices.